Please call 231-889-3001 for current rates. Call 231-889-3001 for rates and tee times. 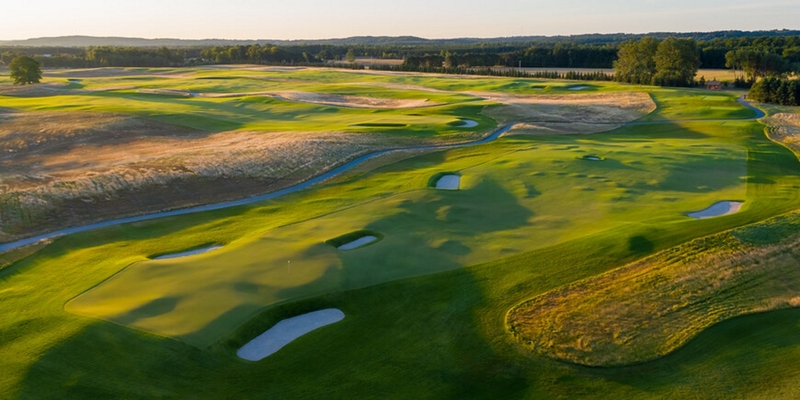 Contact Arcadia Bluffs Golf Course at 231-889-3001 for more information and details on holding a golf outing at the course. 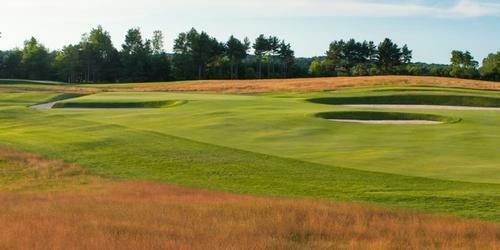 Contact Arcadia Bluffs Golf Course at 231-889-3001. 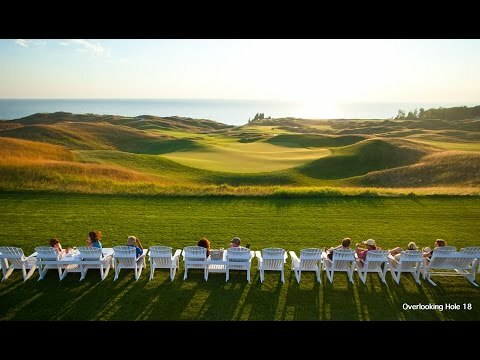 Contact Arcadia Bluffs Golf Course at 231-889-3001 for onsite or nearby dining options. 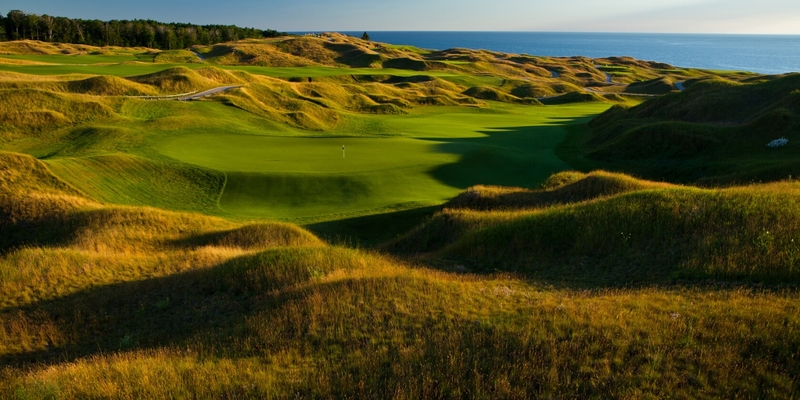 Arcadia Bluffs is one of the top courses in Michigan. 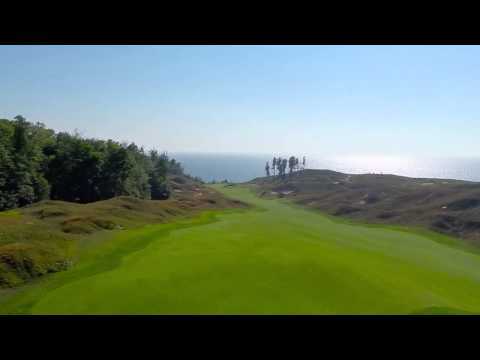 Michigan Golf Live flys a quadcopter over the course. Watch the My Arcadia Moment Video. Beatuful course and awesome views of Lake Michigan. This profile was last updated on 02/21/2019 and has been viewed 27,031 times.